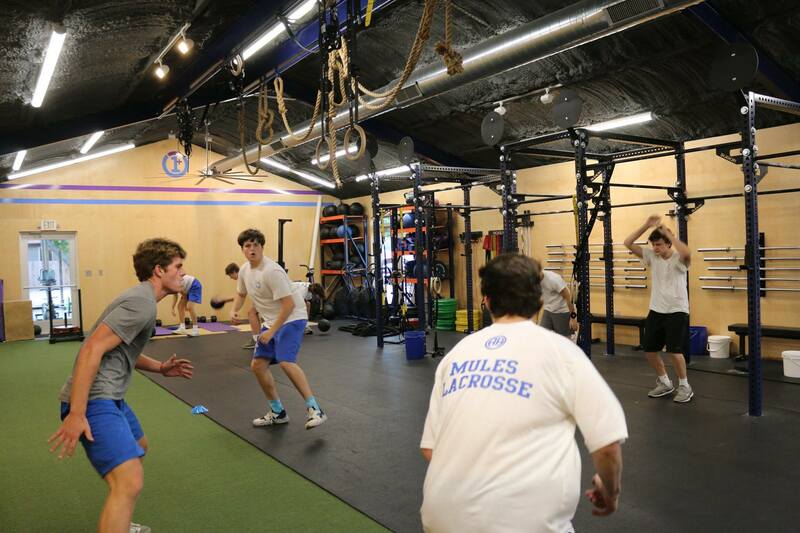 To build the complete athlete, you need to focus on all aspects of performance. 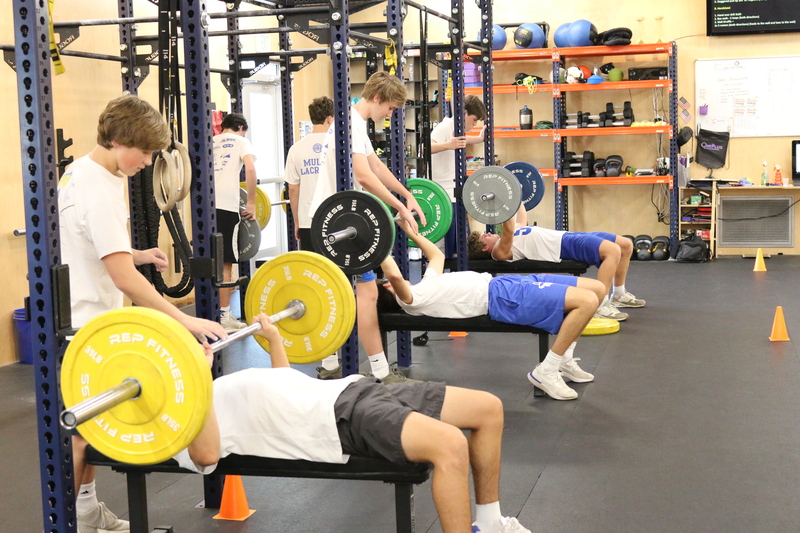 Other programs often focus on only a handful of these attributes, which can lead to suboptimal performance, or worse, injury. 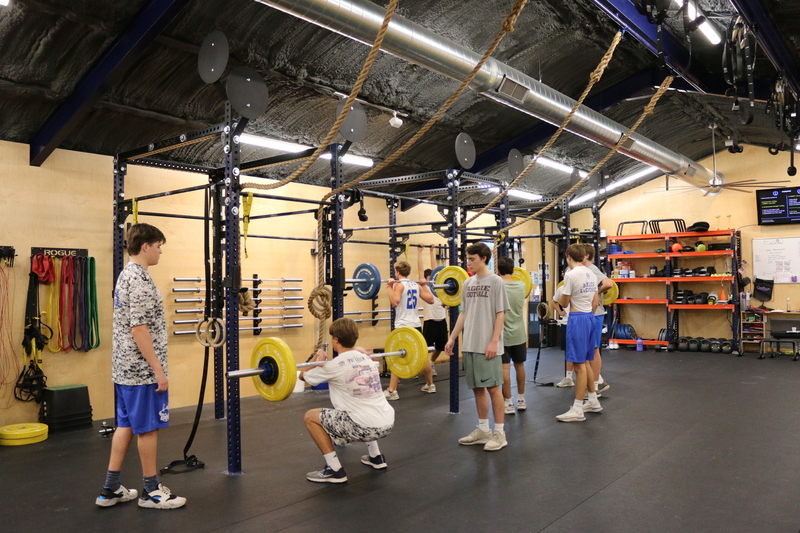 By focusing on complete athletic development, you are assuring that you address all your weaknesses and maximize your strengths. This is especially important for athletes that play multiple sports, each with unique needs. 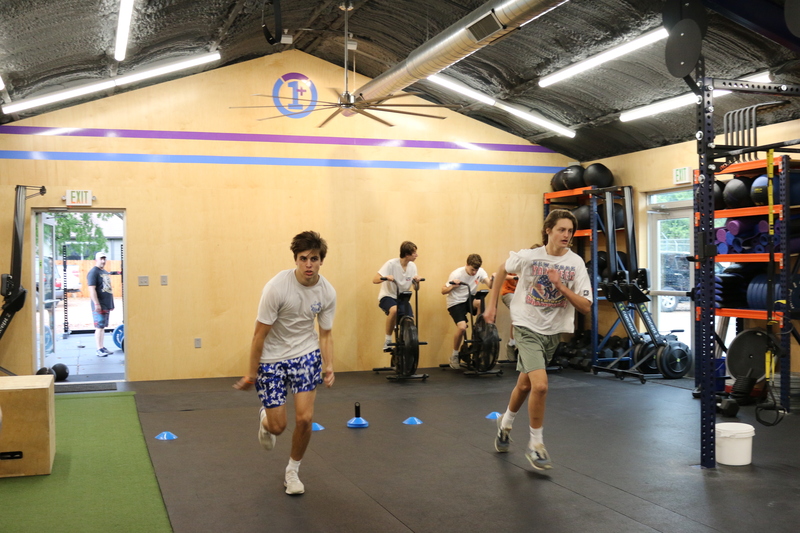 The Sports Performance training is based on the same programs used for professional athletes and have been scientifically proven to enhance performance and prevent injuries. Head Coach Lufe Torres not only have the education and experience of playing more than 10+ sports during his athletic career but also he is one of the few Coaches “hands on” when is time to deliver his program. He will be demonstrating drills, cuts, shuffles, change of directions, power and explosive movements, technical Olympic lifts, jumping or trowing mechanics related to sports specifics and will be applied in the field of sports. 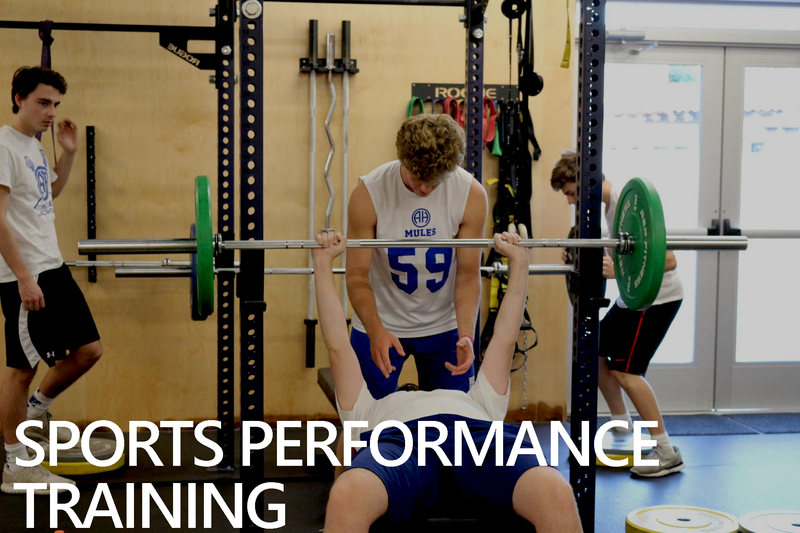 Sport Specific Training – Program based on the unique needs of your specific sport. Total Body Strength – Total body strength training that integrates the upper body, lower body, and core into a program that focuses on enhancing functional movements like squatting, hinging, lunging, pushing, and pulling. Explosive Power – Development of vertical, linear, lateral, and rotational explosiveness through the use of plyometrics, jump training, medicine balls, kettlebells, and olympic lifting. 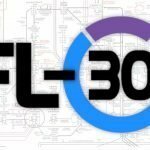 Speed and Agility – Training to develop linear speed, lateral speed, change of direction, landing technique, acceleration, and deceleration through speed technique drills and running mechanics instruction. 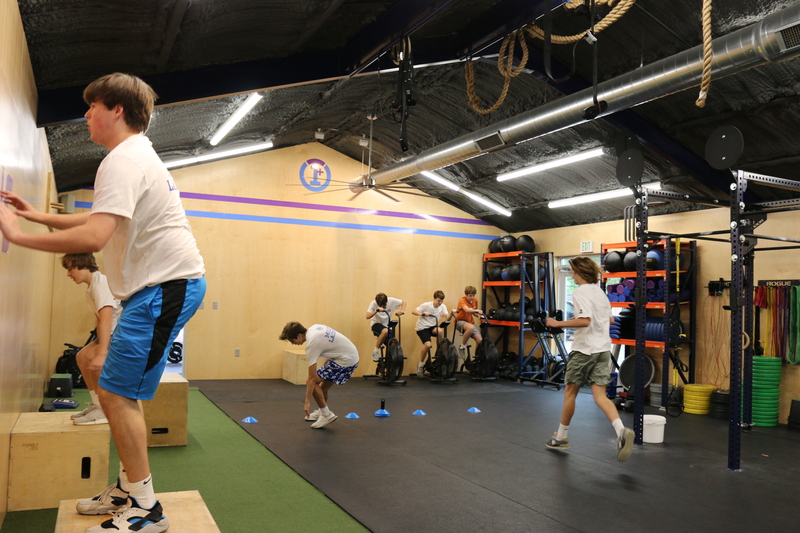 Core Stability – Integration of core stability, strength, and power to maximize movement efficiency and power transfer. 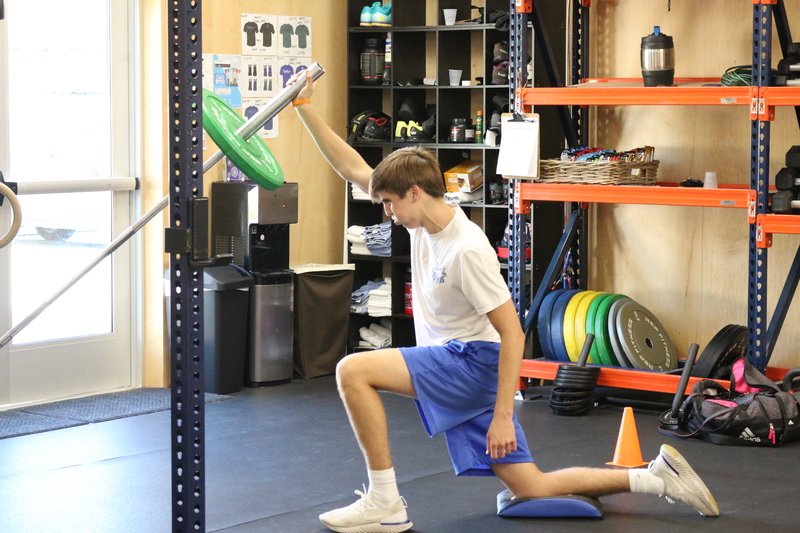 Mobility and Flexibility – Development of proper total body mobility through self-myofascial release, foam rolling, stretching, and dynamic movement prep. Endurance – Sport-specific conditioning to enhance quick sprints, long runs, and total game endurance. 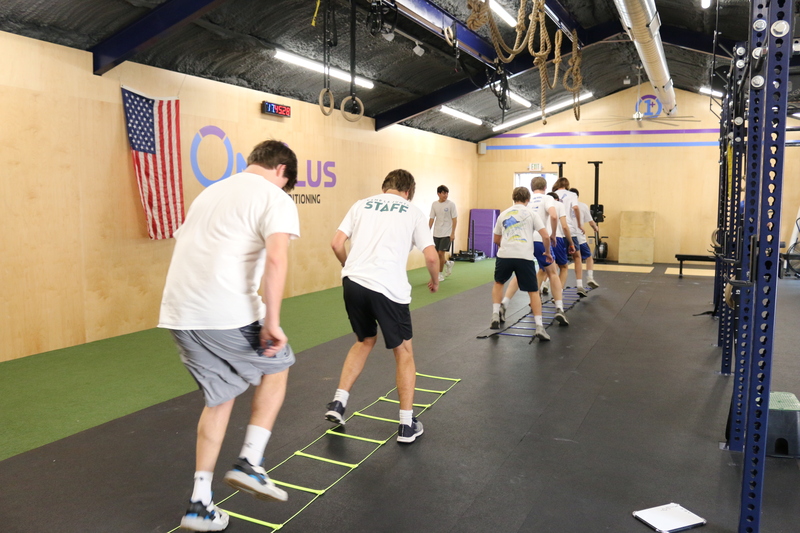 Injury Prevention – Focus on correcting specific imbalances, enhancing mobility issues, arm care, jumping and landing training.